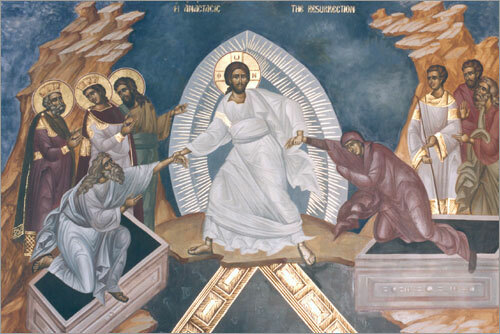 Ecce nova facio omnia: Christos Anesti! I have way too many thoughts swimming around in my head right now to form a coherent post, but it boils down to this: best. Easter. Ever. The best possible thing I could have asked for to celebrate my ten year anniversary in the Church.